Would you like to be more friendly and outgoing? 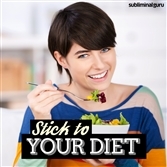 Want a quick and easy way to achieve it from within? Imagine a world with no other people in it. We need to interact, to talk, to mix and mingle. The better your social skills, the more fulfilling your life will be, and the only way to improve them is by socializing more. With the Be More Sociable subliminal session, you'll find the strength to come out of your shell big time! 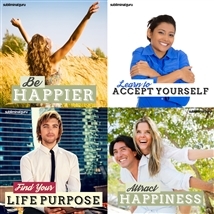 As you listen, thousands of powerful positive affirmations will influence your thinking, helping boost your social confidence. 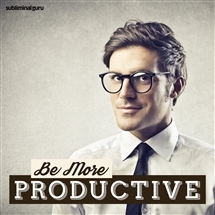 You'll start to yearn for contact with other people, letting your gregarious nature take over. You'll become keen to get involved, showing the world how warm, affable, and approachable you can be. 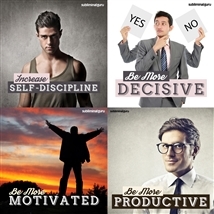 Become a total social success! 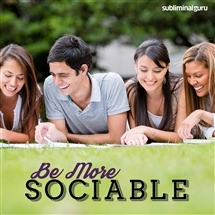 Download the Be More Sociable subliminal audio now to enjoy a more active and rewarding social life. I am good at socializing. I enjoy mixing with other people. I'm a good and confident communicator. I know I have a lot to contribute. I am at ease in all social situations. I connect with everyone I meet. I find other people fascinating. I have a busy and fulfilling social life. Every day I find it easier to socialize. My social life is exciting and rewarding.